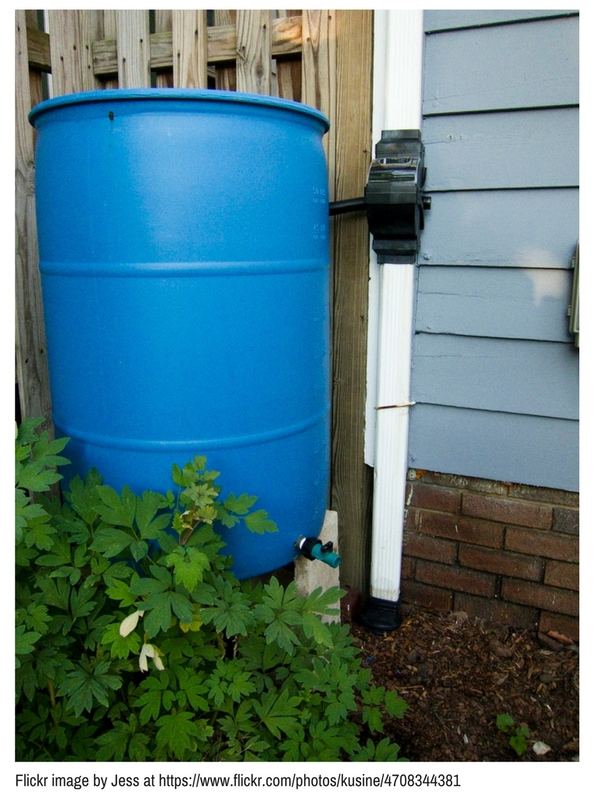 Participants must have a downspout at home in order to install these barrels, and should be prepared to follow the written instructions that come with the kit in order to complete the installation at home on their own – this includes drilling a hole in your downspout. This workshop is limited to the first 10 individuals or families who sign up here. –United States Environmental Protection Agency.